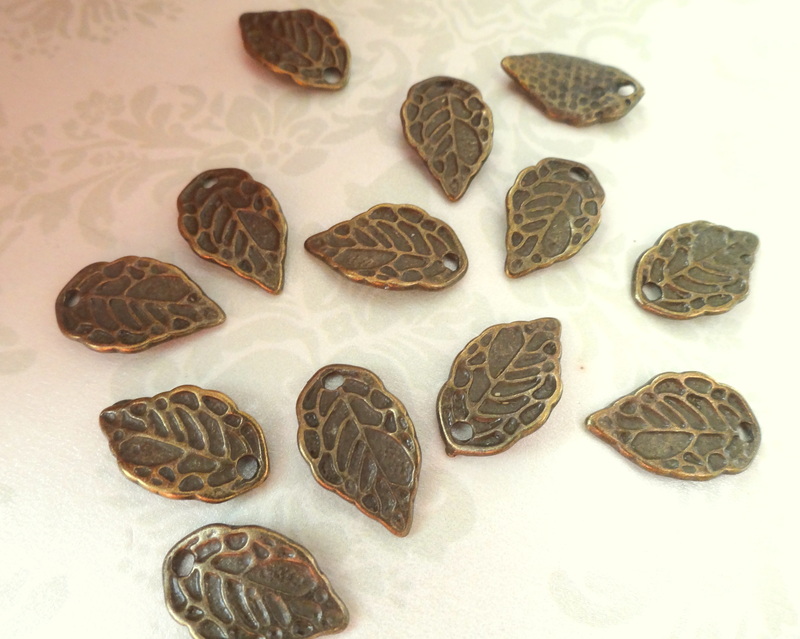 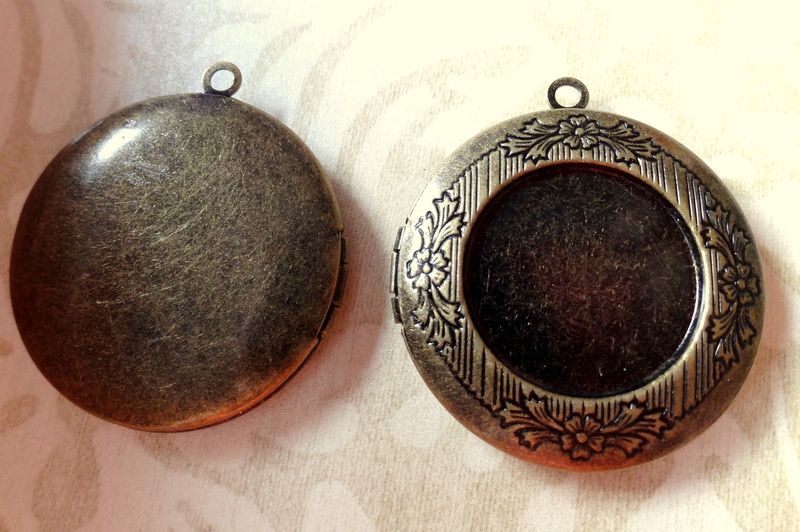 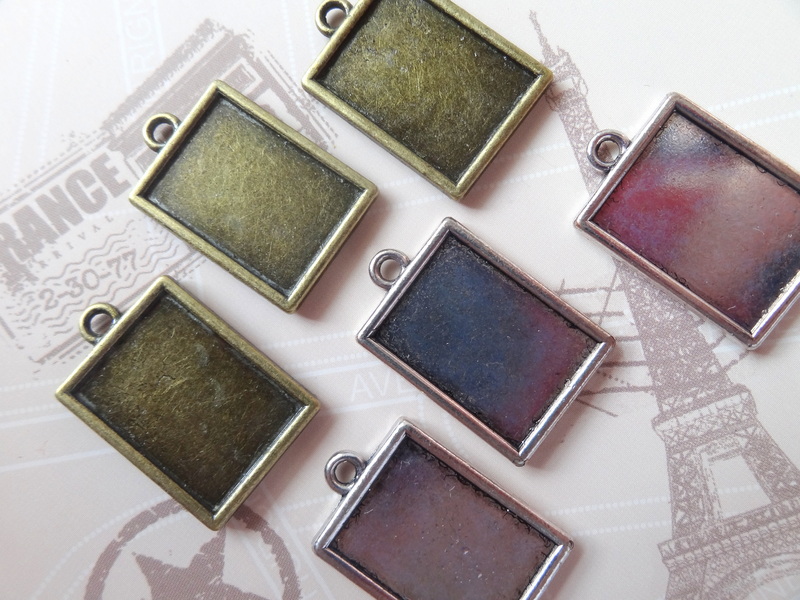 Small bronze leaf charms measuring about 16 x 10 mm. 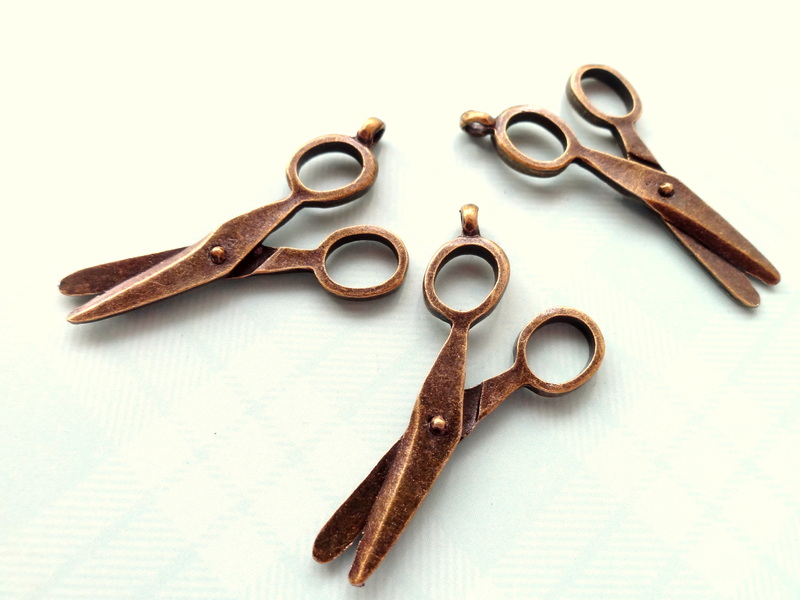 3 Pcs. 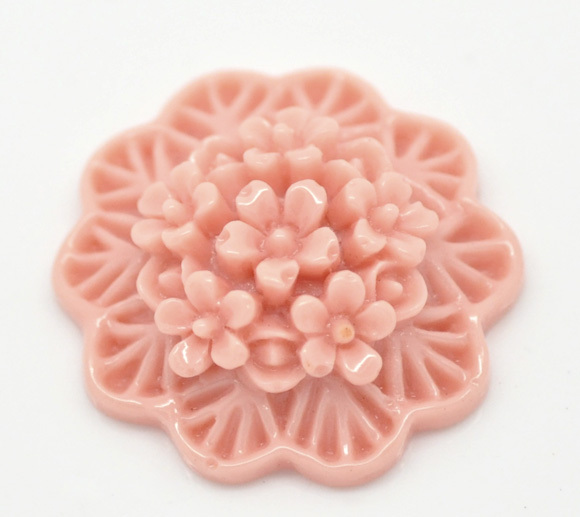 Flower Bouquet Resin Cabochon Pink 20 MM.